One of the principles of Tech Geek and More is to make tech easy. For that, Today’s post will cover How To: Turn On Two Factor Auth Instagram. 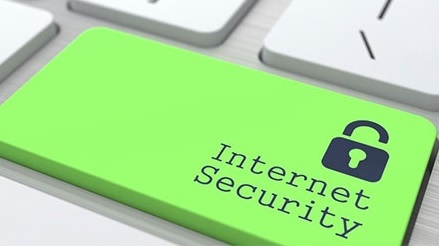 We just want to make sure you have the knowledge to protect your online presence.